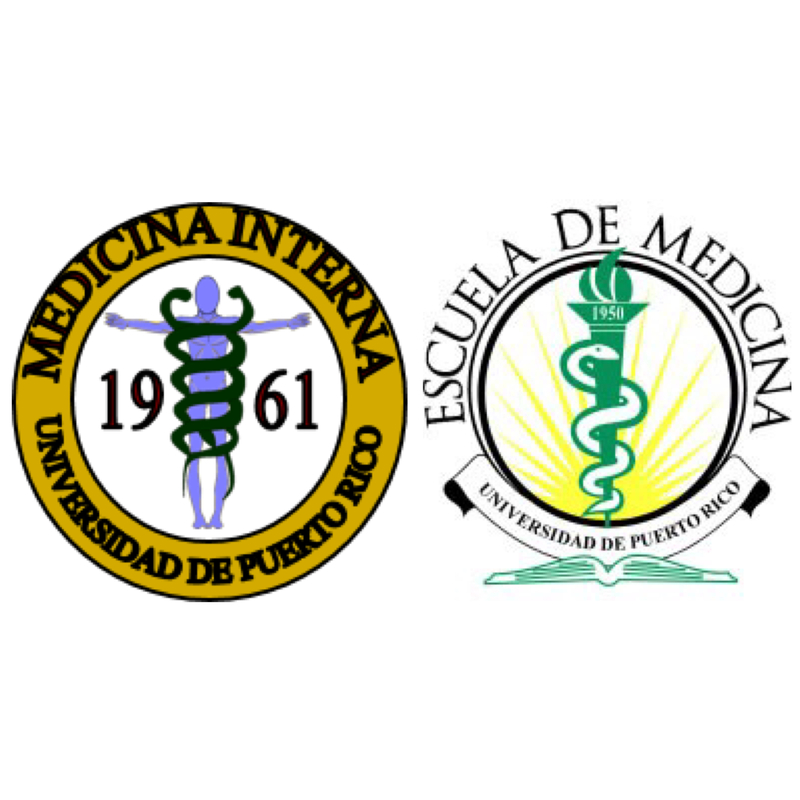 The Infectious Diseases Program of the School of Medicine UPR started in July 1987 and currently has the highest accreditation awarded by the Accreditation Council on Graduate Medical Education (ACGME) until 2020. The duration of the fellowship is of 2 years and we select from one to two residents per acedemic year. To be eligible, candidates must have completed three years of Internal Medicine from an accredited program. The Program has 6 duly board certified in their specialty area and subspecialty, whom directly supervise the fellows. Clinical experience is carried out in several hospitals such as UDH-Adult University Hospital which is the matrix where fellows spend the vast majority of their training. There is also collaboration with San Juan VA Hospital, the Pediatric University Hospital and the Hospital Auxilio Mutuo. The clinical experience in these hospitals is one of the strengths of our program because of the large variety of diseases and conditions that our residents are exposed. Our residents participate in various clinics in the management of patients with HIV and infectious conditions , providing outpatient consulting service. Among other decisions of our faculty and residents is the education of residents and medical students. As part of graduation requirements they are required to participate in research projects, presentations and publications in national and local conferences. Our graduates have excelled in careers and leadership positions in the medical community, academia, hospitals and health industry. Description: The Infectious Diseases (ID) Fellowship Training Programs is an integrated program which utilizes the resources of the University Hospital (UH), San Juan Veterans Hospital (VA) and the University Pediatric Hospital to provide a well-rounded and diverse educational experience in the clinical, didactic and research training of ID fellows and Residents. The following is a description of the fellowship training faculty, facilities and resources, specific program content, and evaluation procedures. The Infectious Diseases Division is an Integral Part of the Infectious Diseases Training Program directed by Dr. Jorge Bertrán. There are four faculty members in the Division and three fellows in the Program. An average of 55 monthly new consults are evaluated by the rotating fellow and faculty. Our infectious Diseases clinic is available on a weekly basis. An average of 35 patients per month is seen in the outpatient clinic. There is an assigned Clinical Infectious Diseases consult service rotation for a PGY-1 and PGY-2 level resident from the Internal Medicine Program. The resident will discuss the consulted cases with the Infectious Diseases Fellow and a Faculty Members of the section. The ID Consult Service at the University Hospital is responsible for the ID Consult service and the ID Consult clinic. The ID Consult Service at the University Hospital evaluates consults from Medicine, Surgery and Surgical subspecialties, Hematology-Oncology Unit, the Intensive Care Units including medical, surgical and neurosurgical. Consults are evaluated from the bone marrow transplant unit as well as the Trauma Center. The ID Consult Clinic is held weekly at the PR Medical Center and the ID Continuity Clinic once a week at the External Clinics of the Trauma Hospital. The resident rotating in the ID consult service is part of the consult team consisting of an ID fellow, a Staff ID Physician (Faculty) and occasionally a student.